← Sid Fleischman Award Acceptance Speech – with VIDEO! 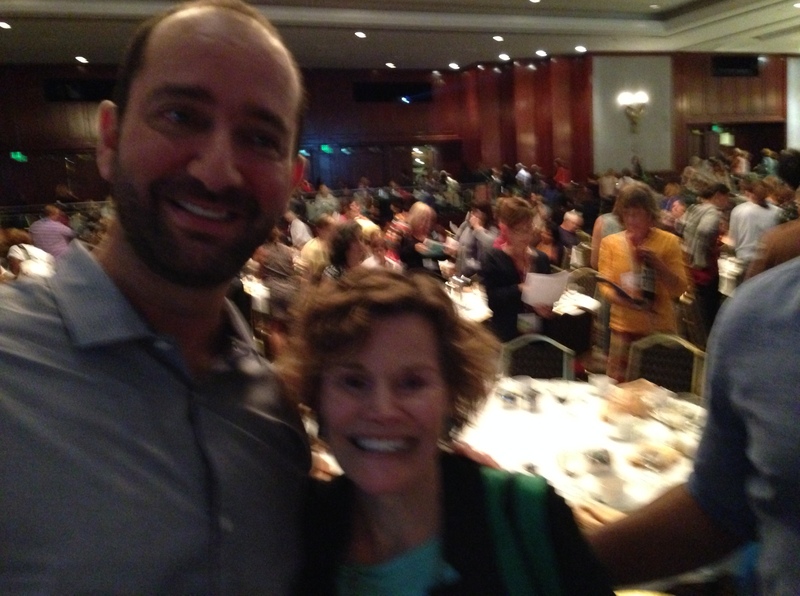 I got to take a picture with Judy Blume at the SCBWI conference after my speech! Yeah, it’s blurry, but I’ll take it! What a truly lovely person, and what an amazing gift she has given the world with her books!